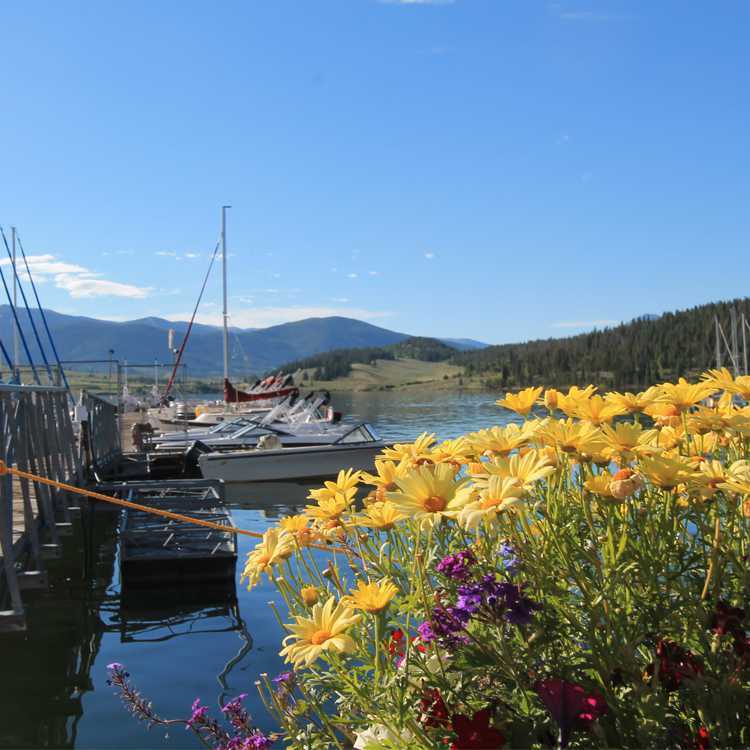 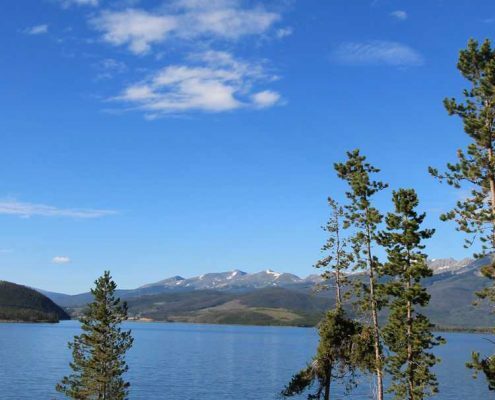 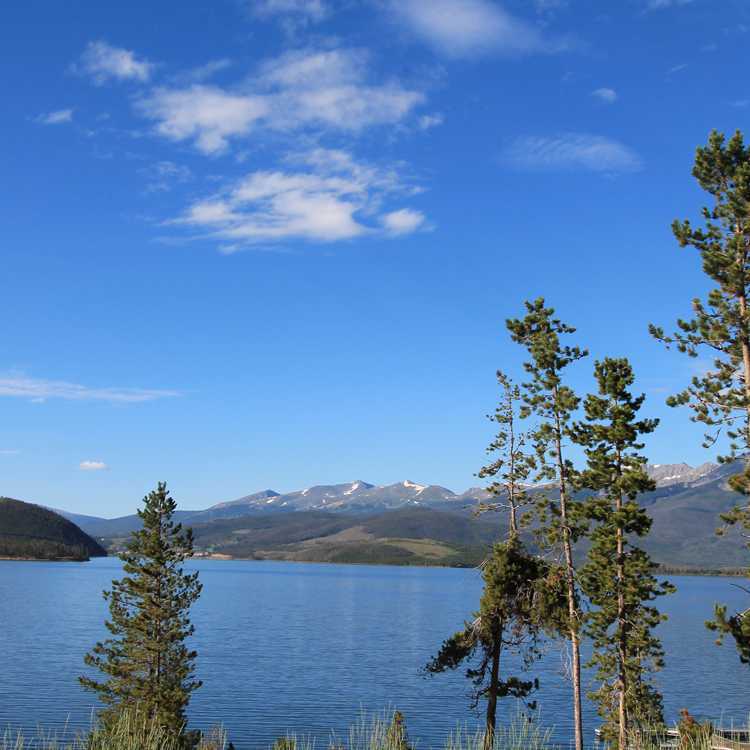 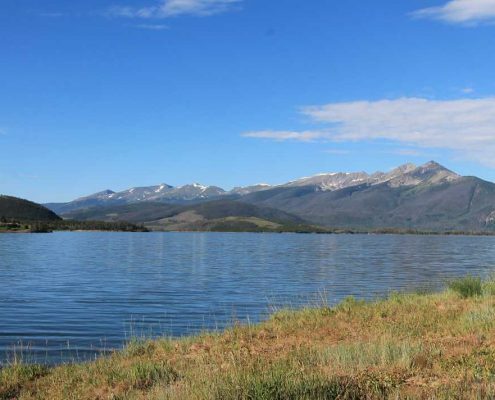 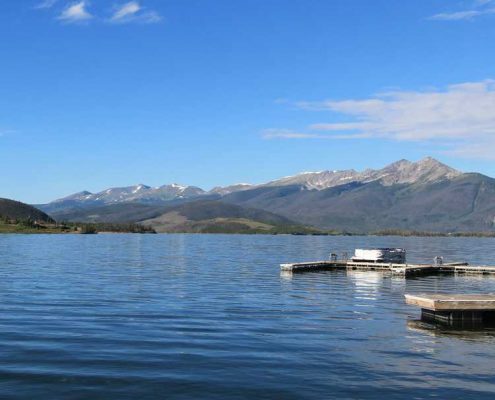 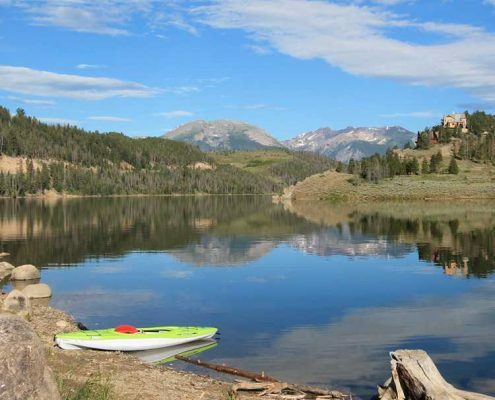 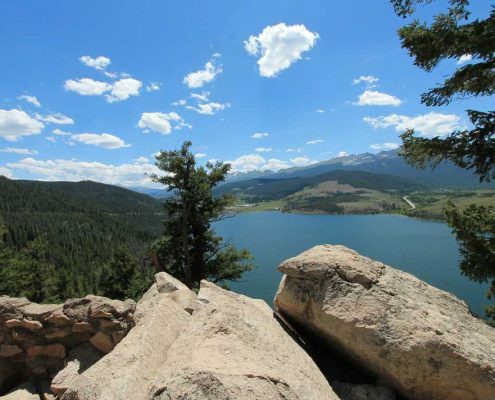 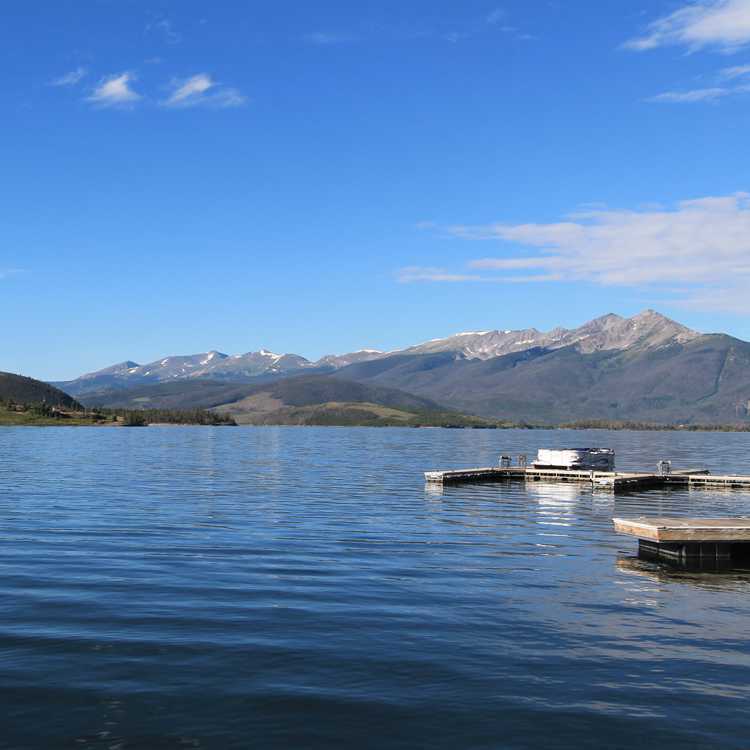 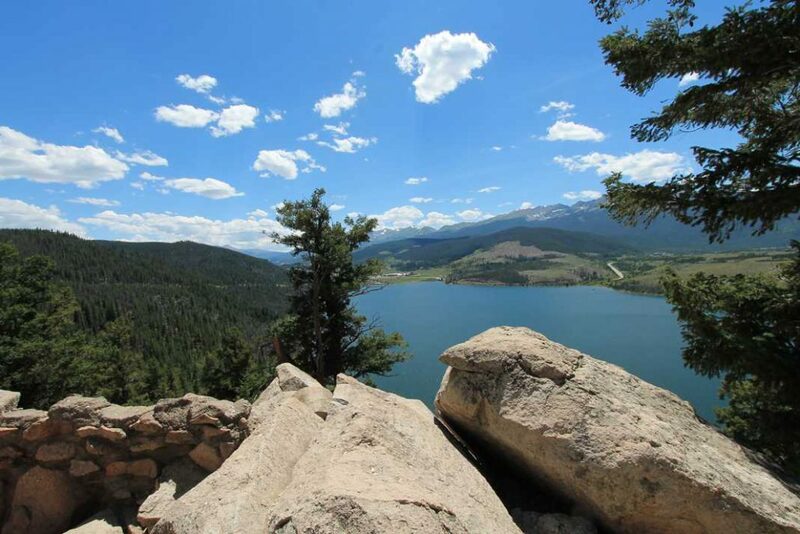 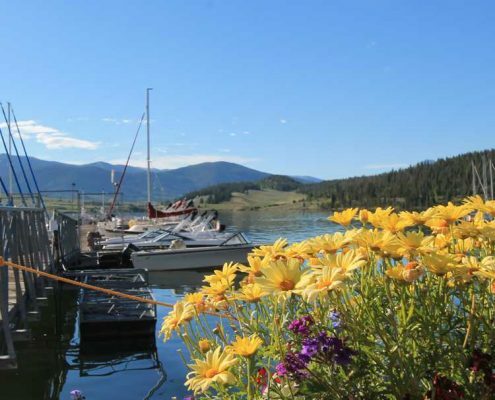 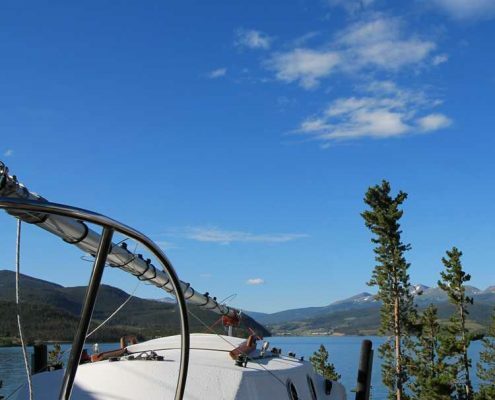 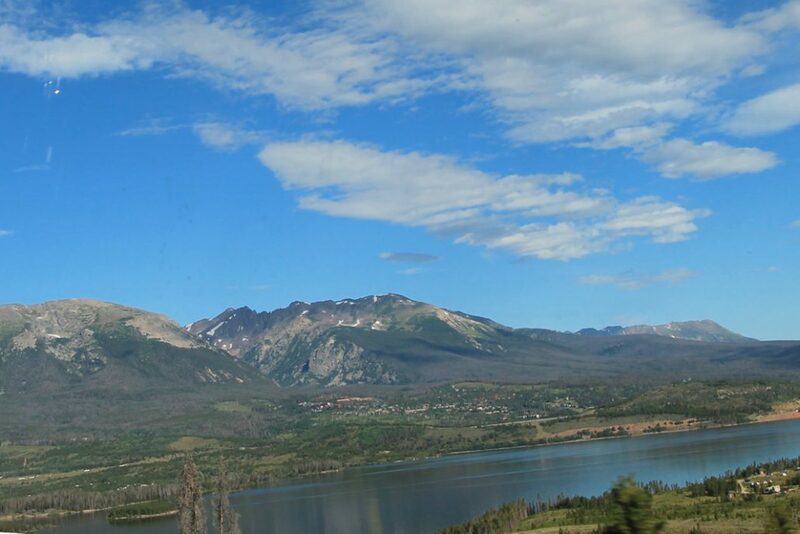 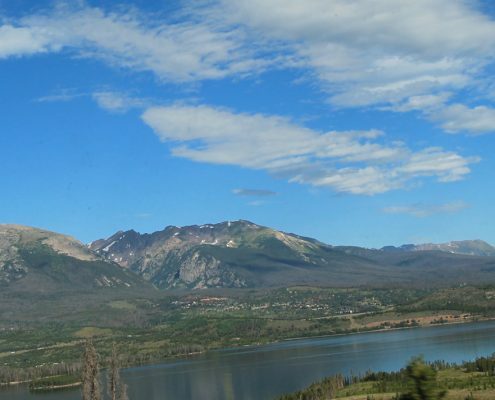 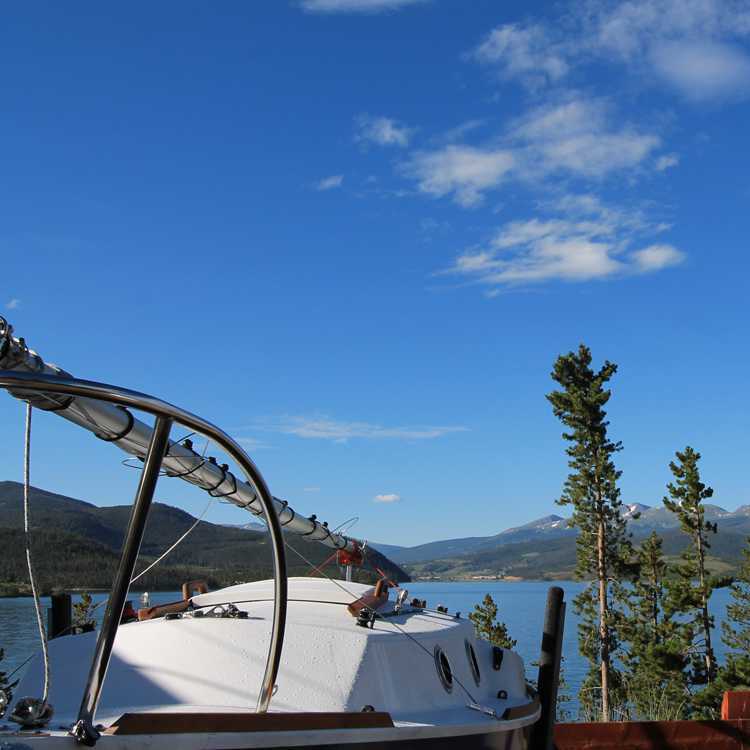 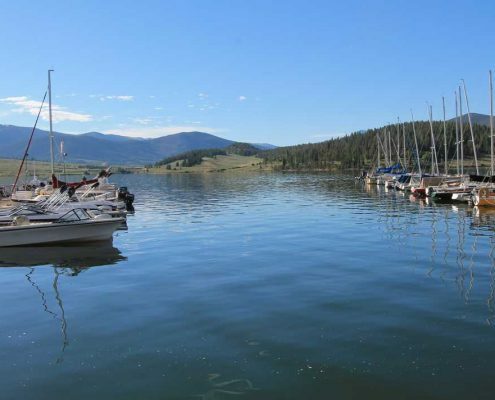 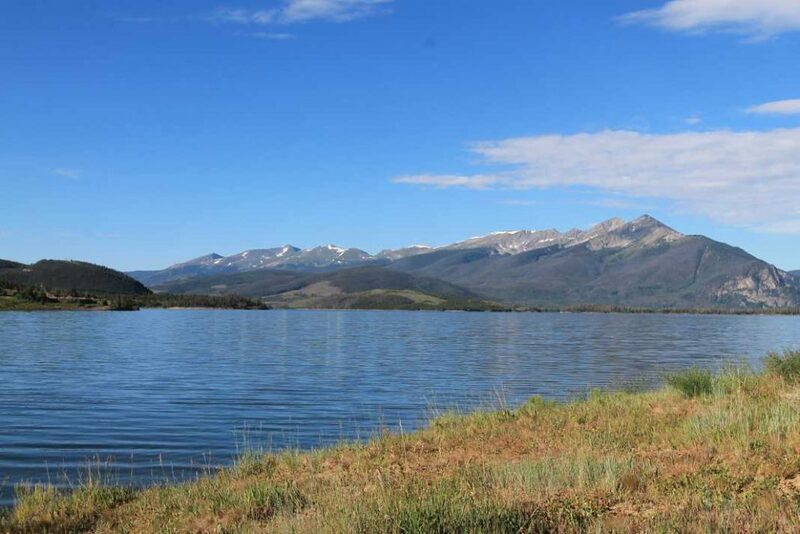 Lake Dillon stretches across all three towns that make up Summit County including Dillon, Frisco and Breckenridge. 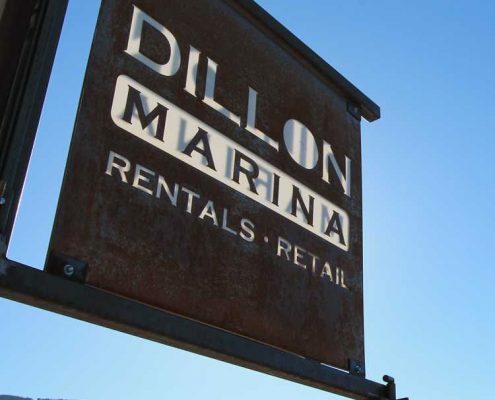 The lake has two marinas including Dillon Marina and Frisco Marina. 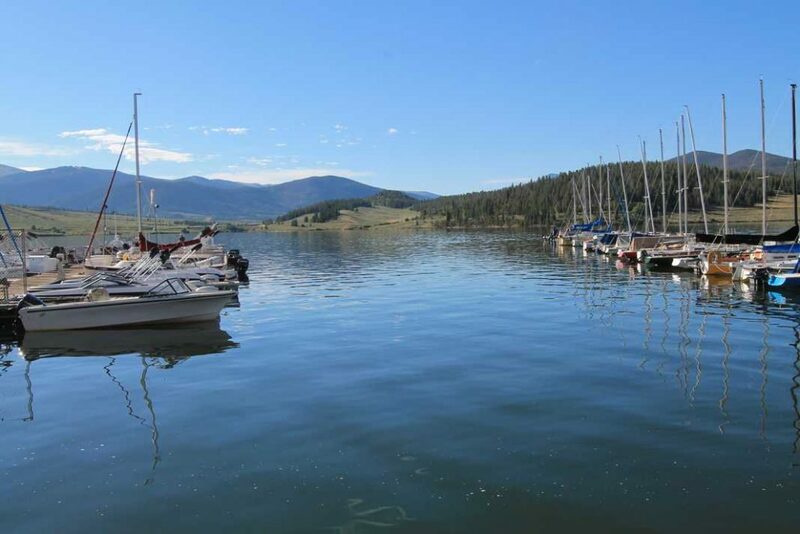 At each of these marinas and surrounding towns, there are plenty of activities to do. 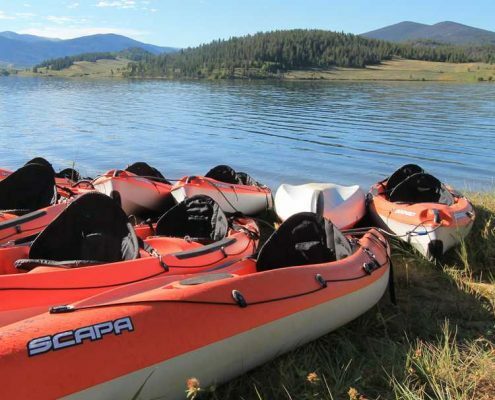 Check out all the different activities and where you can rent all the equipment for these activities! 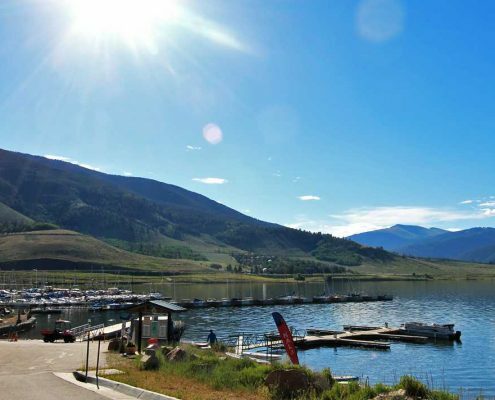 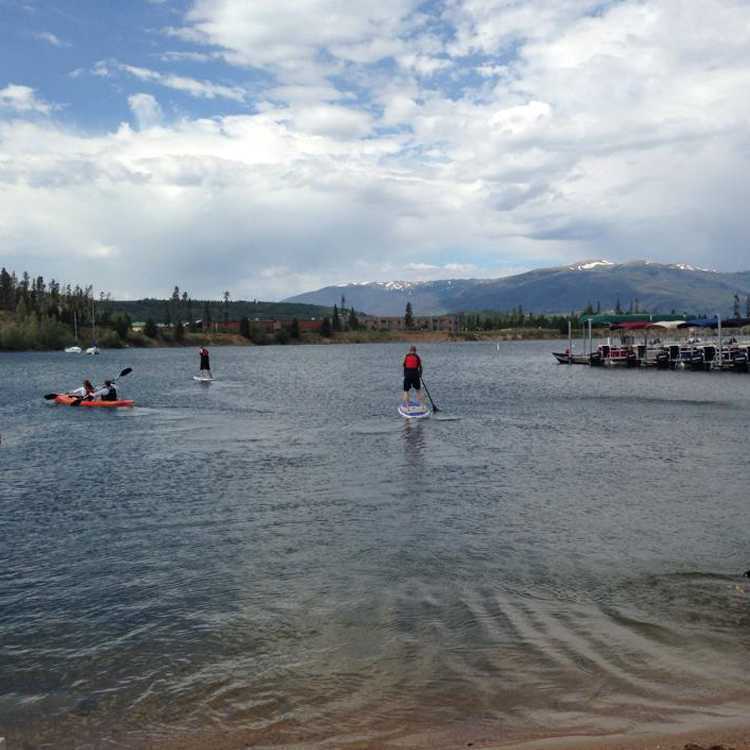 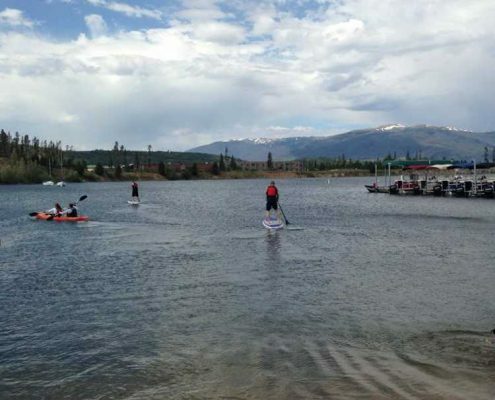 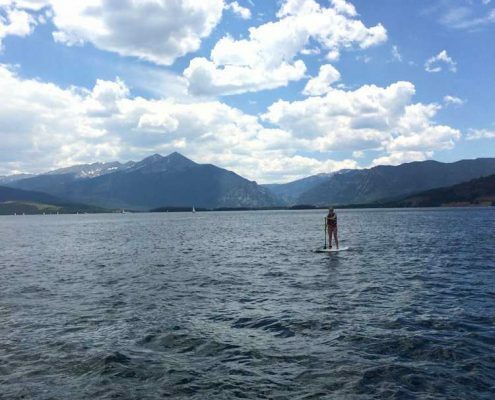 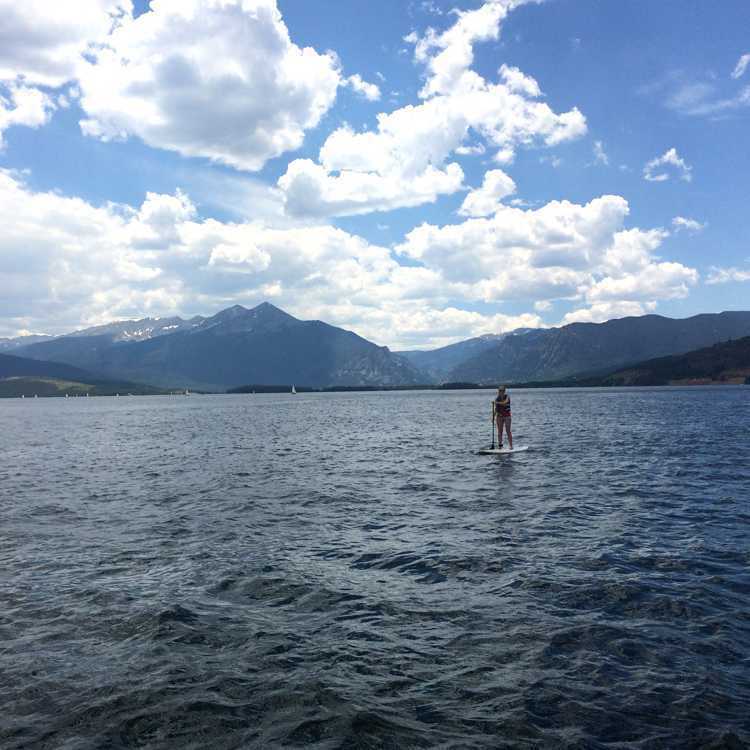 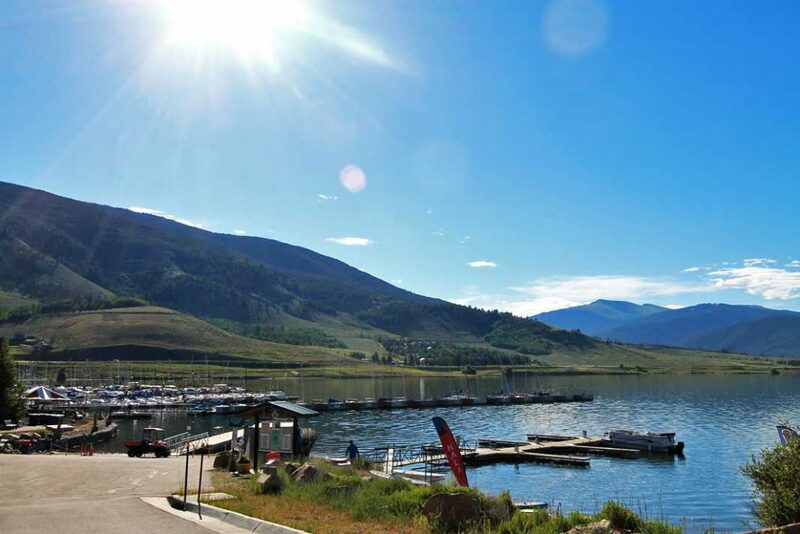 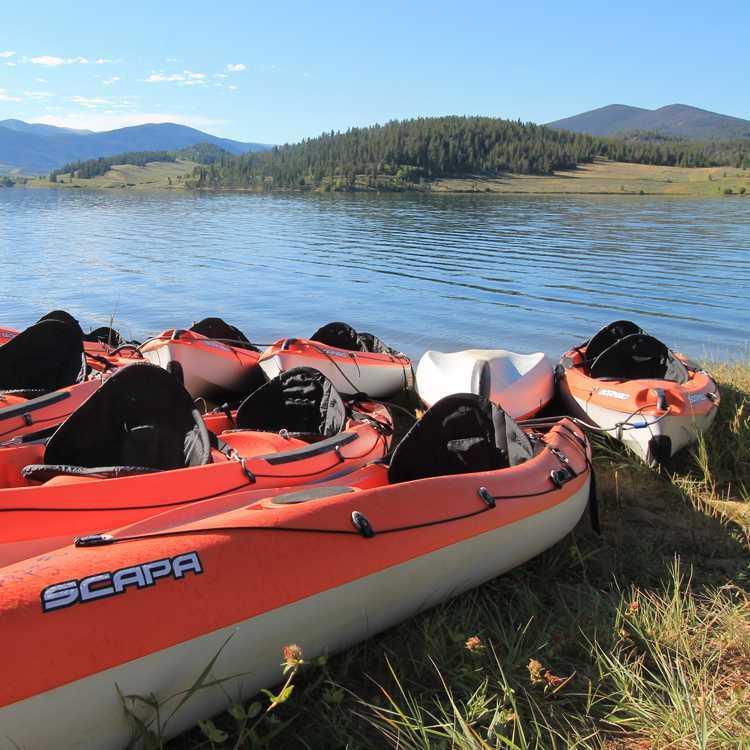 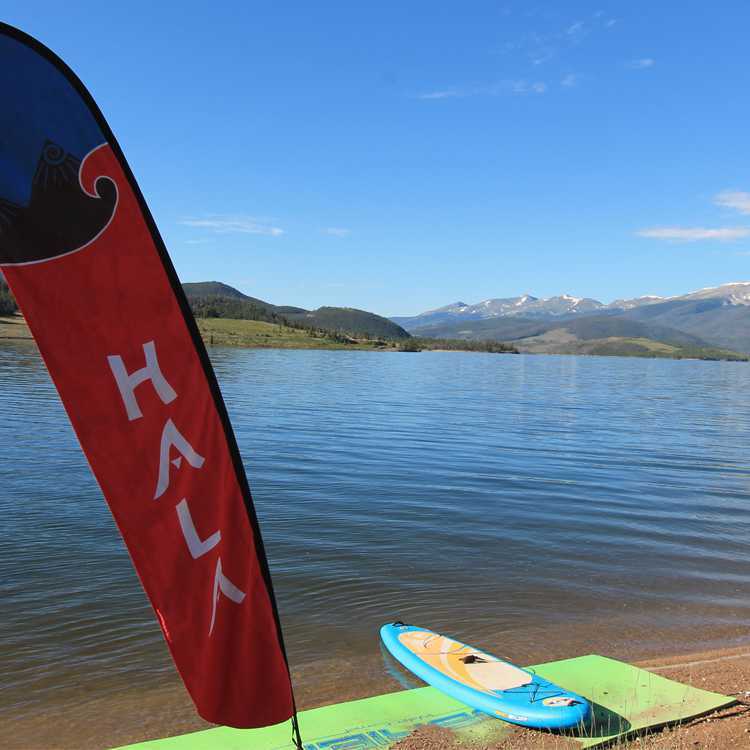 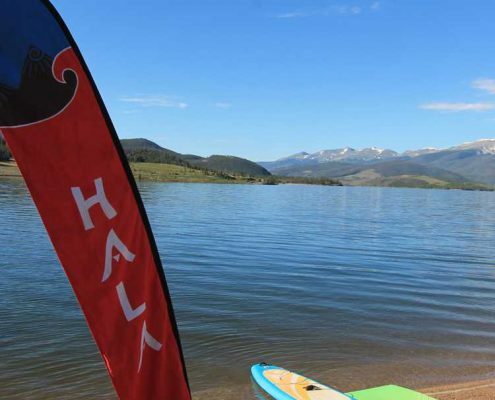 There are tons of activities to enjoy at Lake Dillon! 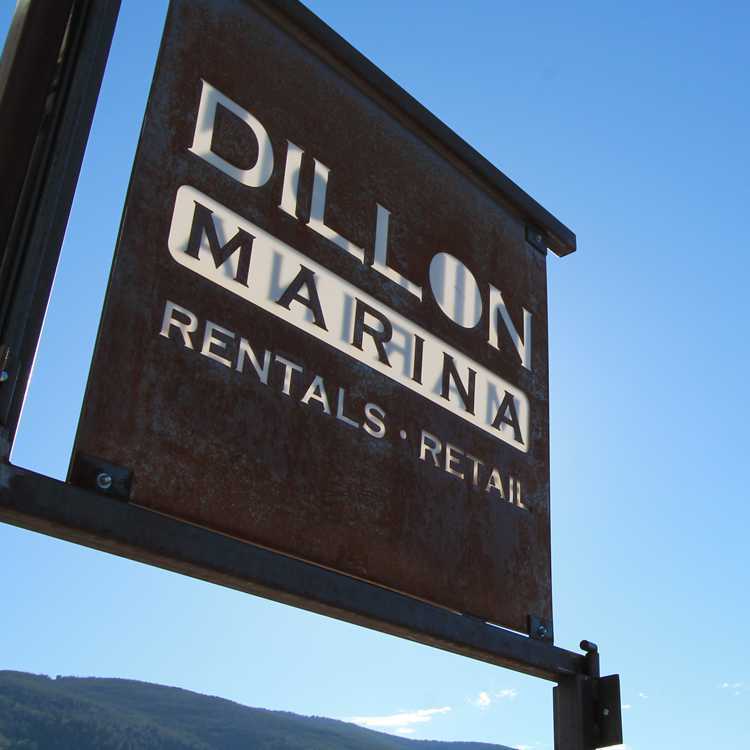 Whether its BBQ’n on a boat or trying a new activity such as paddle boarding, there are tons of things to explore at both the Dillon and Frisco Marinas. 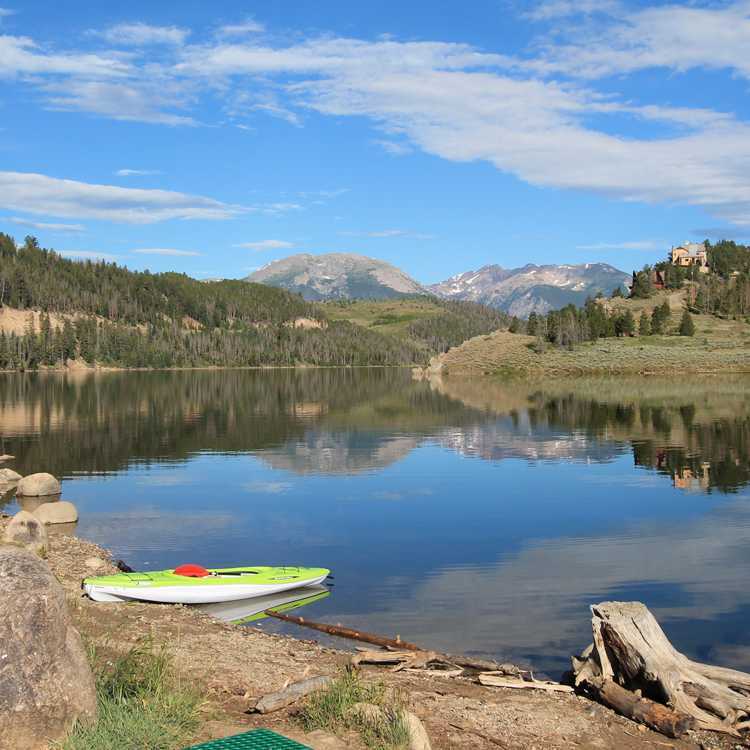 If your looking for great lodging, click below for discounted pricing!